AT&T has a policy named "2020" that states AT&T will phase out their copper networks or legacy systems, commonly known as a landline telephone, in 2020. 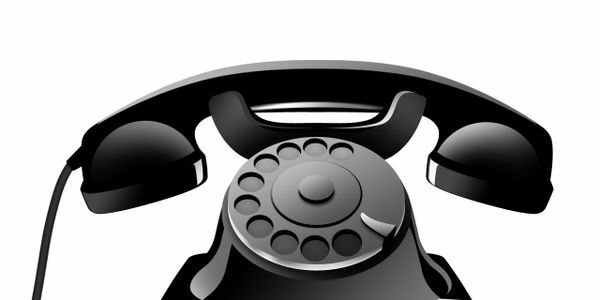 Seniors, those with an EMF disability and those customers recognizing the need for a landline telephone in an emergency power outage want the continuation of the landline network. Especially with the growing number of people who are sensitive to microwave radiation and the growing number of scientists that state EMF poses a threat to Earth's biological genome and a growing epidemic of cancer, the landline telephone must continue. The FCC's proposal to have each purchased cell phone come with an 8-24 hour battery, so that cell phones can work during a short power outage, does not address longer power outages, the safety of cell phones nor the need for democratic choice. Frontier will properly maintain the copper network to provide reliable landline service. Their rates will be comparable to existing landline and cell phone service. Lifeline low rates will be available to qualified low-income individuals.